MoveMe Mind Body, DOUGLASDALE, Johannesburg. Click here to find us. PART TIME 200 hour 18 March to 14 June 2019 (3 months). Click here if you're looking for an intensive course (2 months). The course is run at times that are convenient to the majority of people enquiring for the course. Sessions are 3 hours long, running two to three times per week, in the mornings (approx. 9-12) or afternoons (approx. 1-4pm). Please include your preferred times when enquiring about the course. Typical schedule is 9:30 to 12:30, Tuesdays and Thursdays. We work from an intimate small studio and only accept a small group of students believing that this enables a higher standard of Yoga Teacher Training and individual attention to each student. A maximum of five students are accepted on any one course. We do not expect you to be an advanced yogi, nor super fit or flexible. We expect that you have a yoga practice, a love for yoga and a commitment to the course and to your practice. 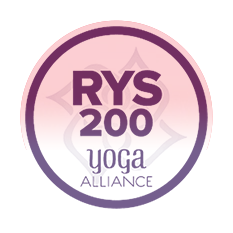 200 HR VINYASA YOGA TEACHER TRAINING APPROVED BY THE YOGA ALLIANCE. 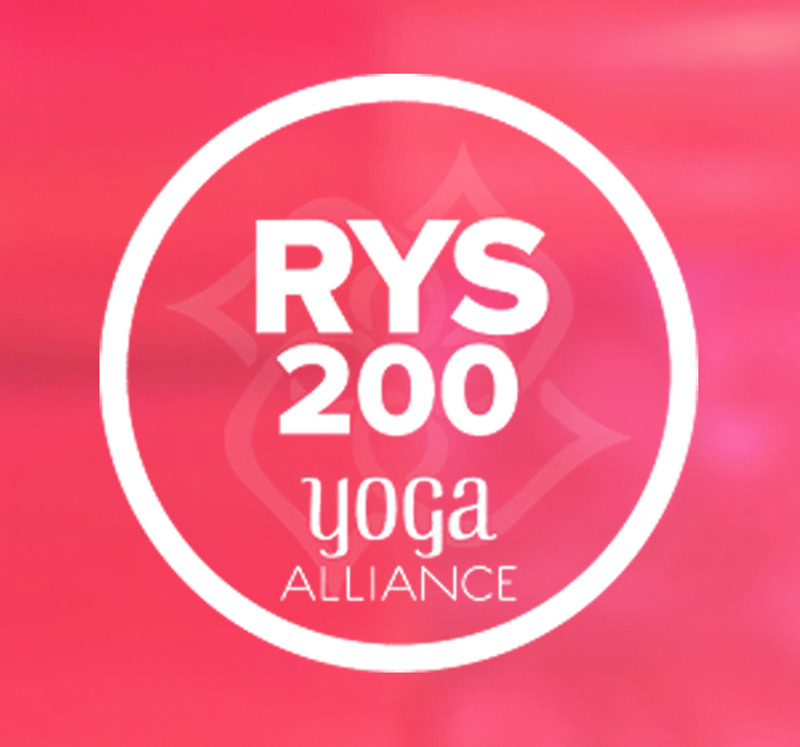 Upon completion of the course you will be able to register as a yoga teacher with the Yoga Alliance (US). Click here to find out more about the course we offer, incluing a rough course outline.